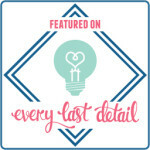 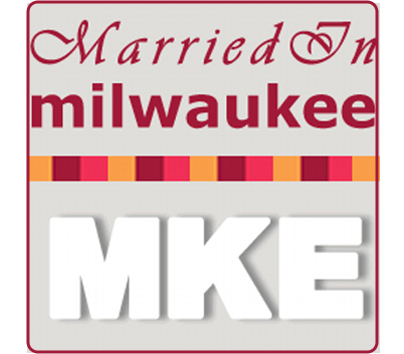 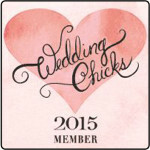 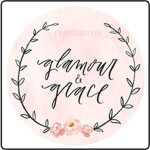 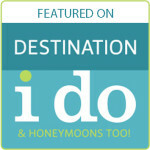 I’m so excited to announce that I have contributed to another article for Brides.com. 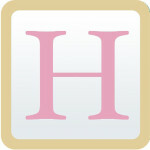 Today’s article was “The Ultimate Summer Wedding Survival Guide for Wedding Guests“. 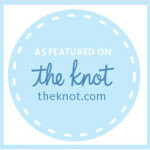 The article focuses on how to stay comfortable at an outdoor, summer wedding. 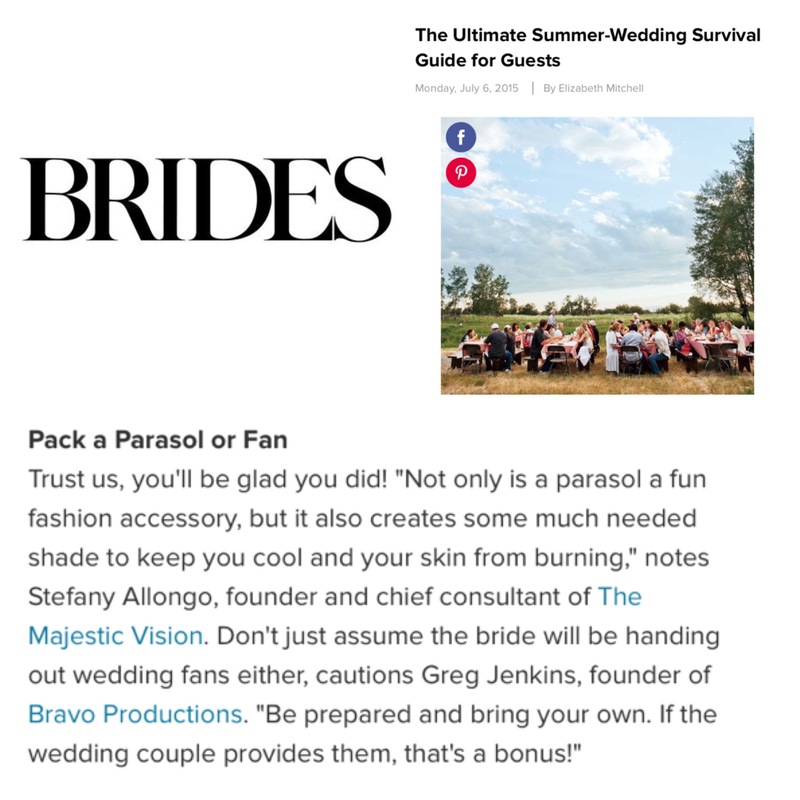 My advice, is to always pack a parasol or fan. 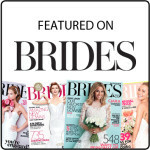 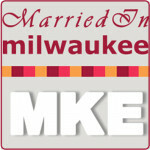 Thank you to Elisabeth over at Brides.com for the opportunity to contribute.